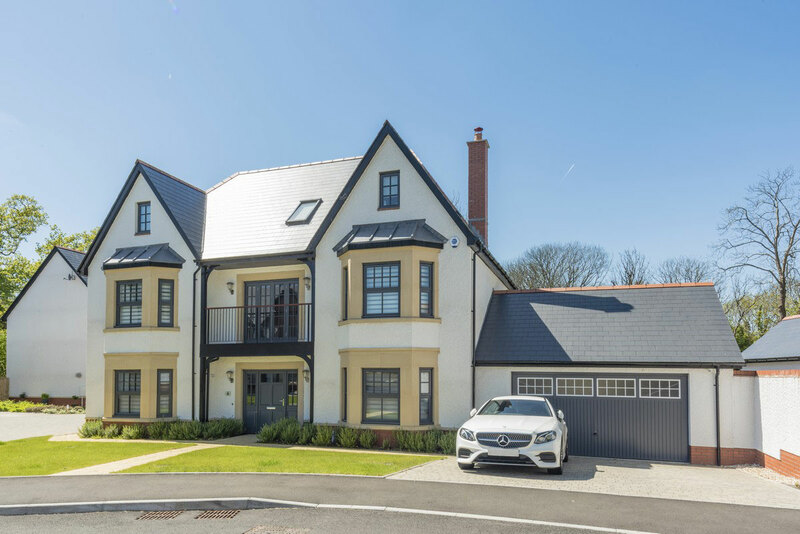 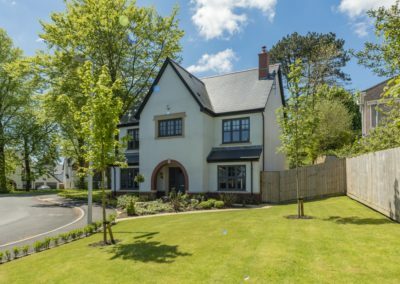 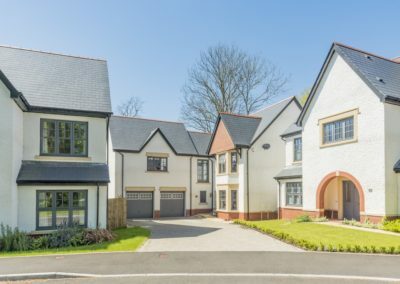 Howells’ Reach sits in a prime location within Swansea and offers a range of luxurious family homes, whatever your family lifestyle. 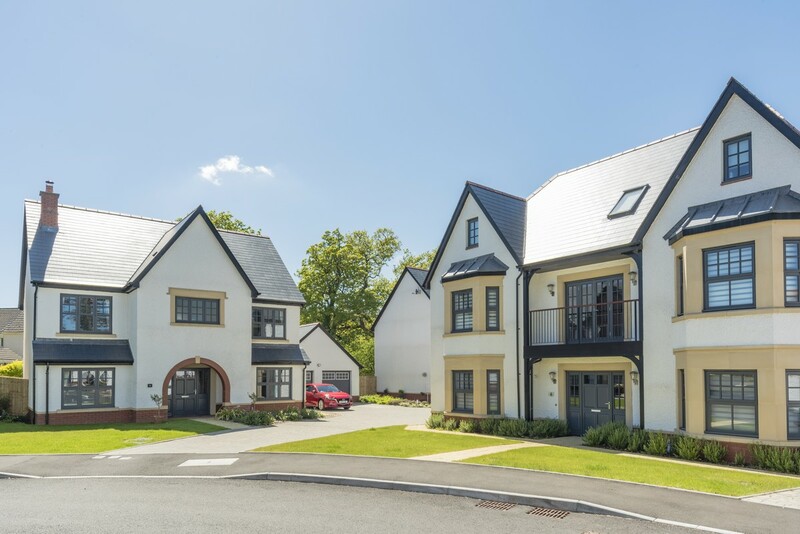 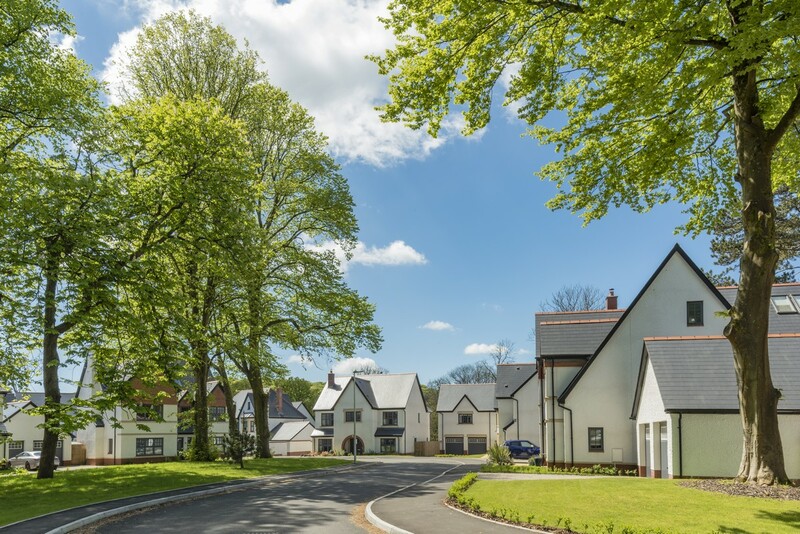 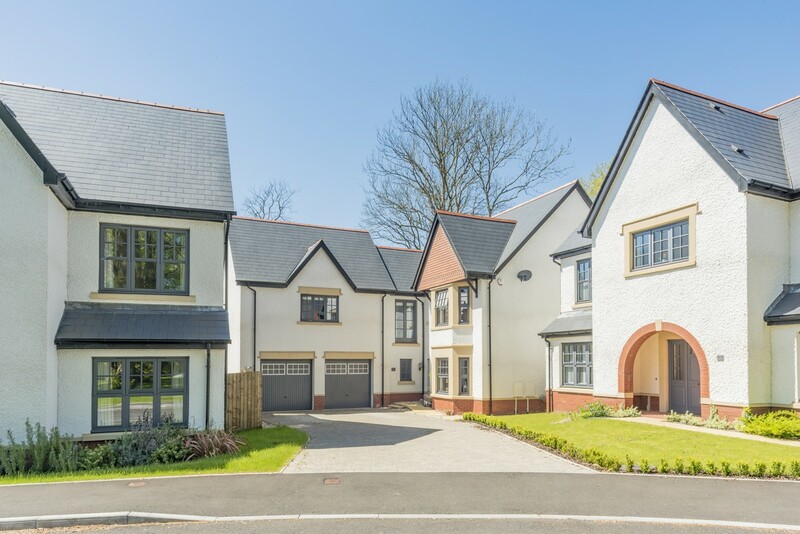 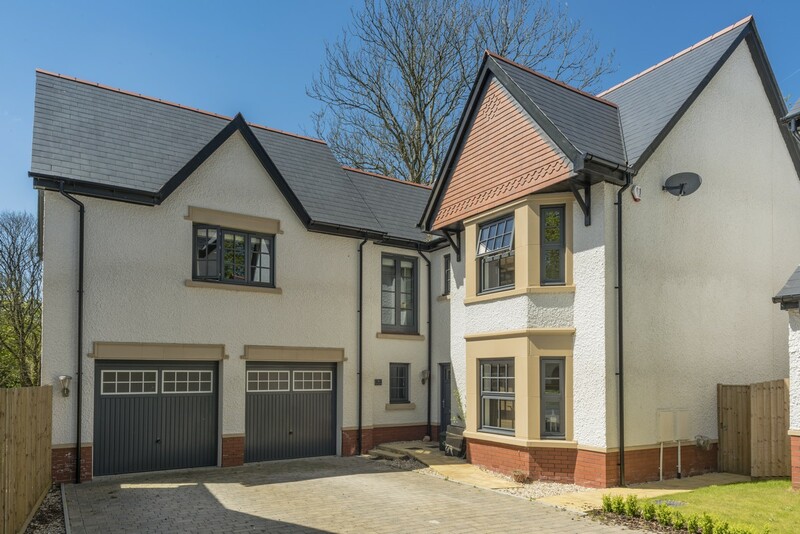 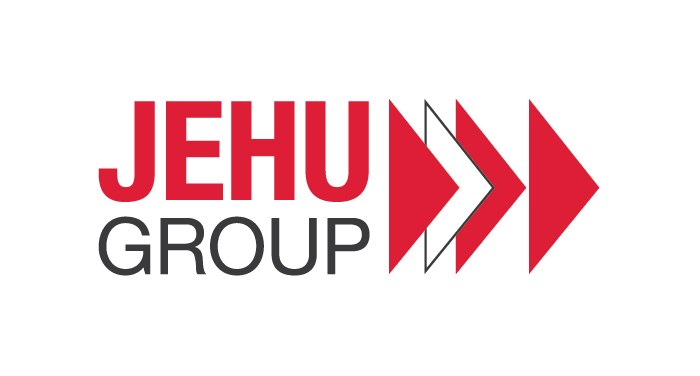 The development is located in the leafy Swansea suburb of Derwen Fawr, one of the city’s most sought after postcodes. 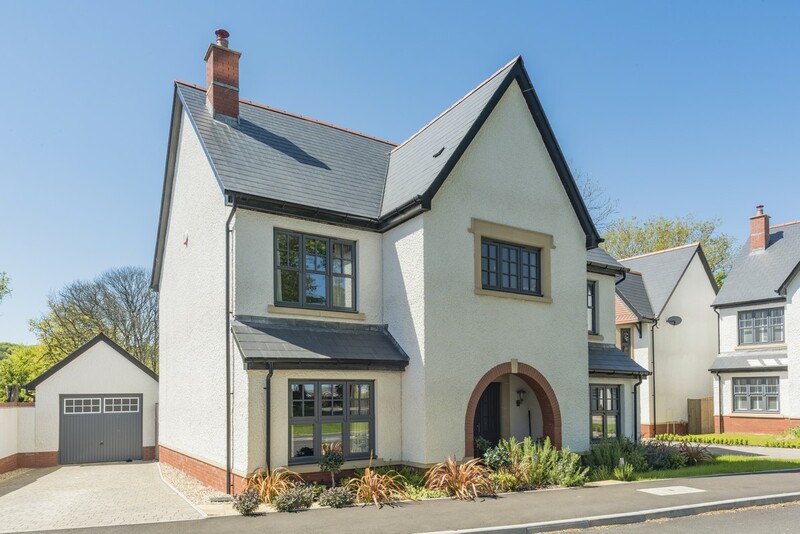 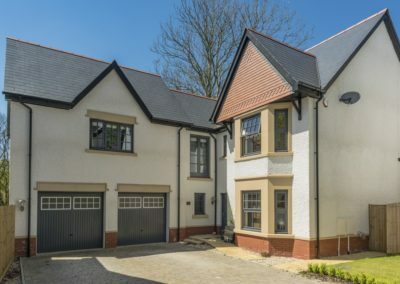 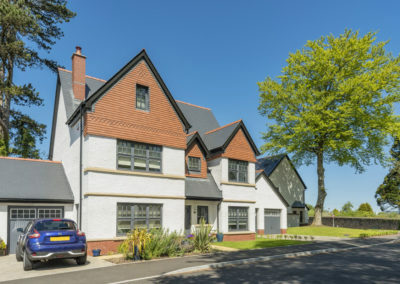 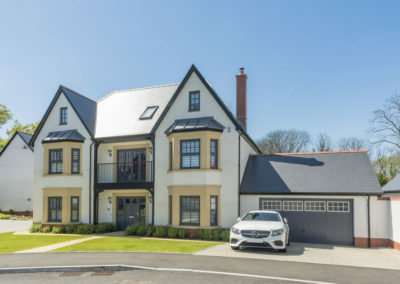 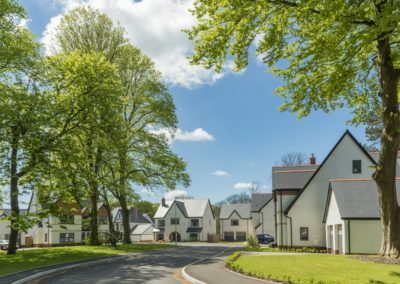 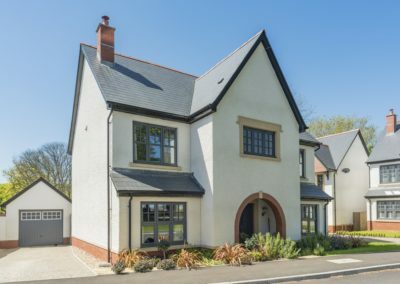 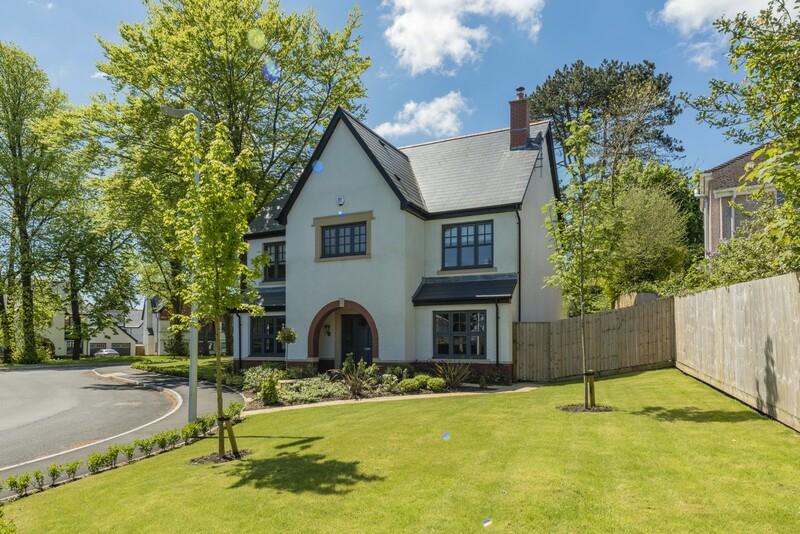 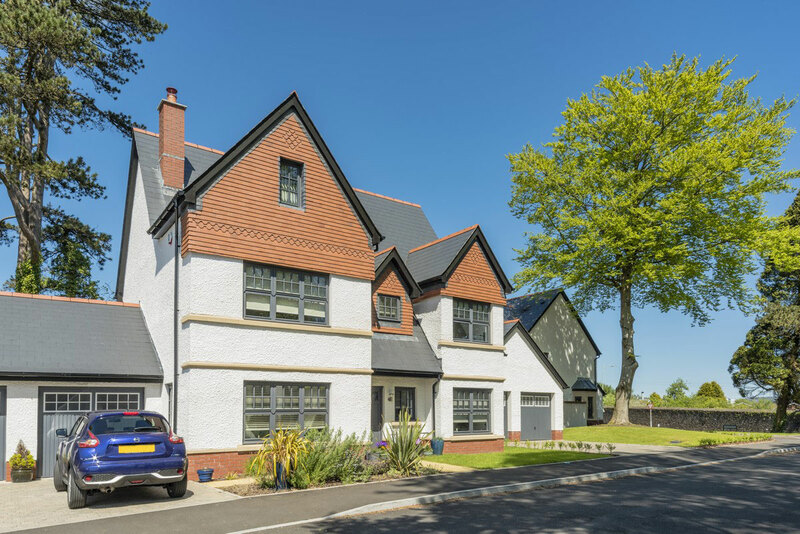 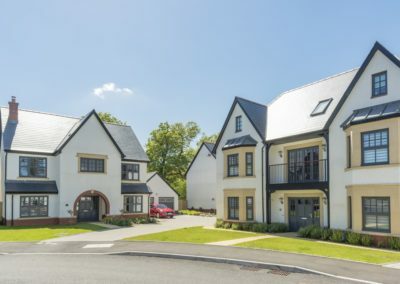 Just a short walk from the seafront, beach and coastal path, and within strolling distance of Singleton Park, Clyne Gardens and the Clyne Valley Country Park, this high quality development is perfectly positioned for enjoying the best of life in Swansea.